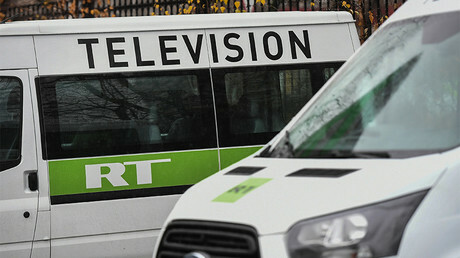 RT America will expand and use all legal means possible to defend itself, despite its recent registration as a ‘foreign agent’, RT's managing director said. 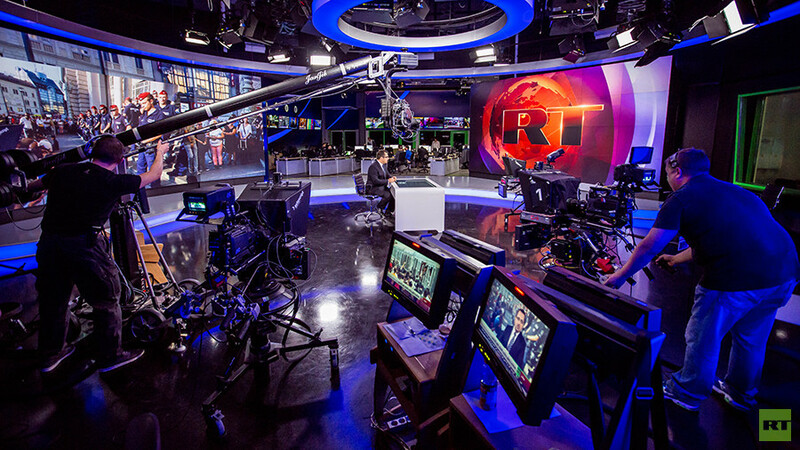 “[RT America] will be expanding,” Alexey Nikolov told Sputnik news agency on Thursday. 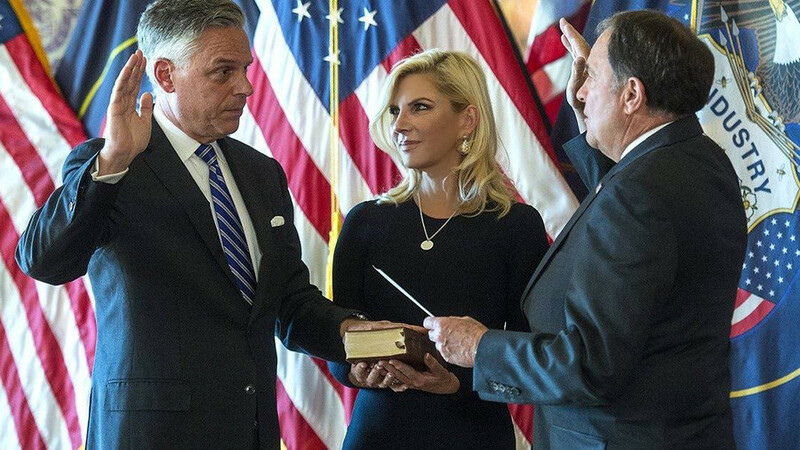 "What we are doing irritates some people, because people who are unwelcome at the other channels continue to come to us, but most people are interested in what we are doing, and this interest is growing. We understand that we are doing the right thing, and we will be expanding,"
According to Nikolov, the channel will use all legal means it can to defend its “righteousness.” "Everything that can be done from a legal standpoint, we are certainly doing because we are sure that there are a number of things that have to do with the violation of law,” he added. 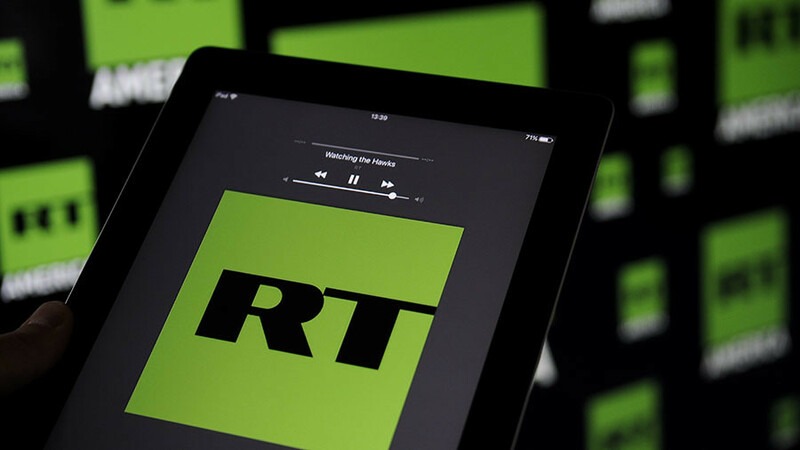 Earlier this year, the US Department of Justice (DOJ) forced a company servicing RT America to register under the Foreign Agents Registration Act (FARA) by November 13. US authorities threatened to freeze the company’s assets if it failed to comply. 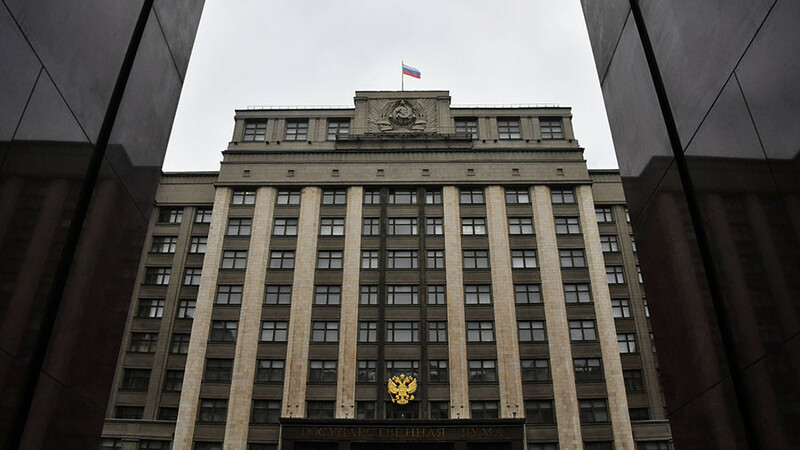 In response to US actions, the Russian State Duma passed a ‘mirror response’ bill which required foreign-funded mass media outlets operating in Russia to register as foreign agents. 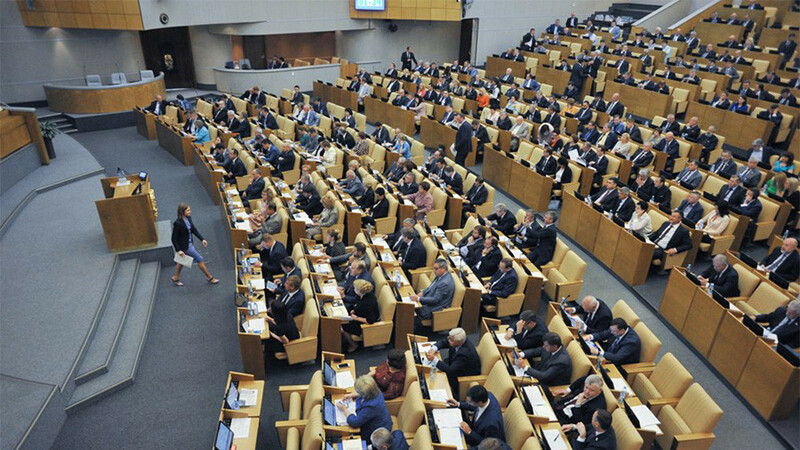 The upper house of the Russian parliament later overwhelmingly supported the landmark bill in late November. 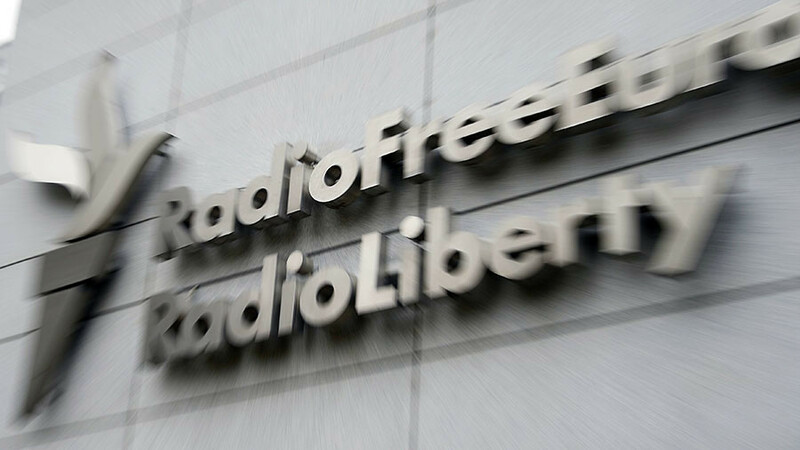 Earlier in December, outlets belonging to Voice of America and Radio Free Europe / Radio Liberty were registered as foreign agents by the Russian Justice Ministry.